Overcooked 2 launched today and Team17 has released a new trailer showcasing the chaotic situations players will have to cook in. 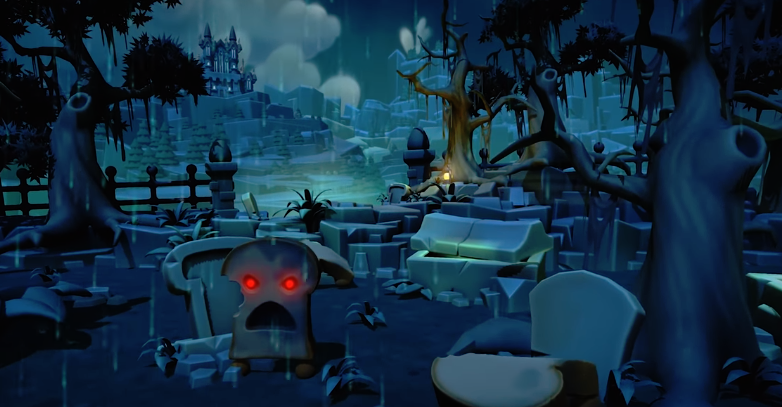 The trailer opens up with a cemetery with zombie pieces of bread before cutting to various locations players will have to cooperate, throw, and cook food in. For those unaware, Overcooked 2 is the sequel to Ghost Town Games acclaimed multiplayer cooperative title that delivers more levels for players to cook in. The new throw ability will allow for quick recipes but levels have been designed for this new ability. Overcooked 2 is out now on Xbox One, PlayStation 4, Nintendo Switch and PC.